Summers in St. Louis are no picnic, what with the brutal heat and oppressive humidity. At night conditions improve a bit, and that's the time to get outside and experience the city. 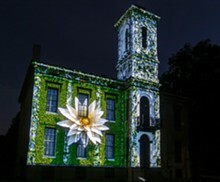 The Missouri Botanical Garden (4344 Shaw Boulevard; www.mobot.org) takes full advantage of the nocturnal respite with Flora Borealis, a nighttime-only special exhibition. 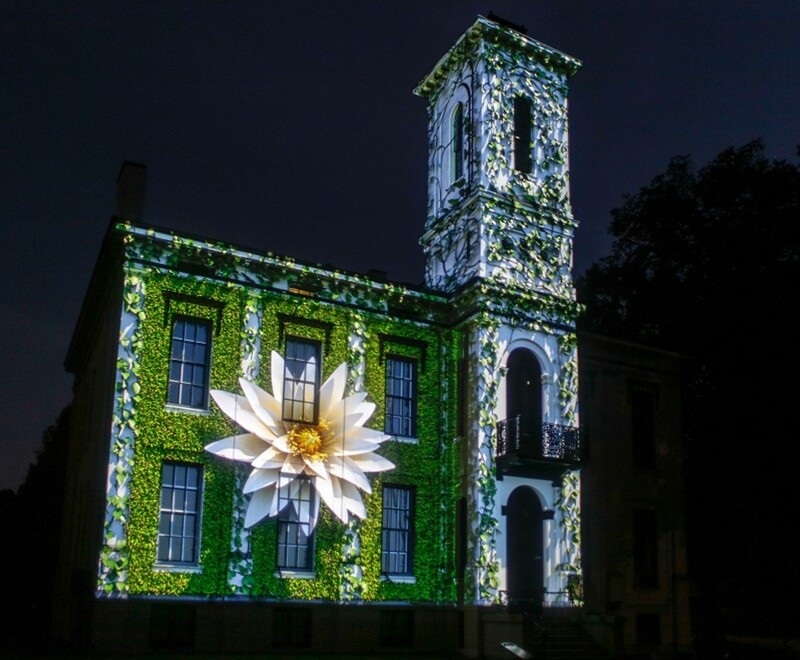 Thanks to the artistic and technical brilliance of AVI Systems Inc., a section of the garden is temporarily transformed into a new experience with active lights, moving images and sounds that alter and enhance the familiar landscape. Tickets for Flora Borealis are $10 to $25 and are sold for specific time slots each night (Thursday through Tuesday through August 26). While you're waiting for your scheduled time you can take advantage of MoBOT’s new tented biergarten, which features live entertainment on select nights.